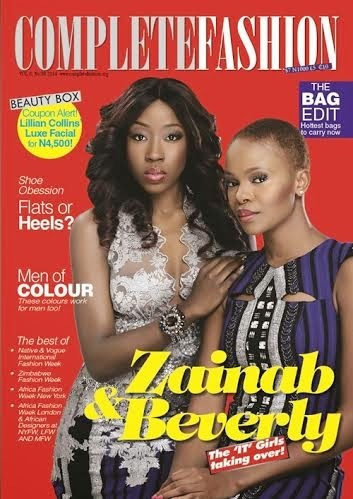 TV Personality Denrele Edun, Beverly Naya and Zainab Balogun cover the latest edition of Complete Fashion Magazine. 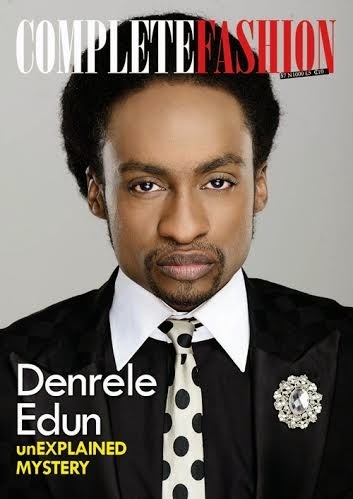 Denrele is featured in ways we have never seen him before. Great! Funny you. He is just doing his thing. Thanks for commenting.